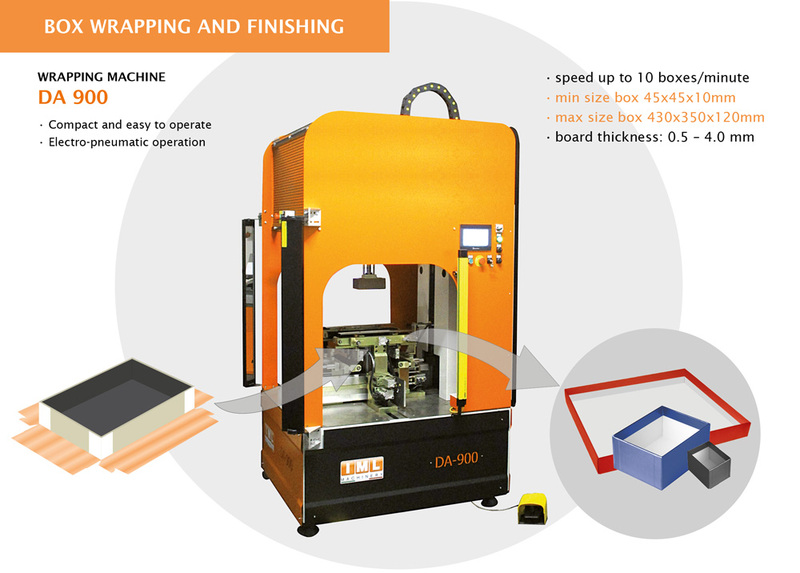 The IML smart packaging solution is the answer to the growing demand for products with high added value in small and medium quantities and includes the equipment for processing and finishing of the board and cover material. 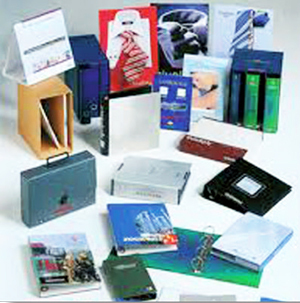 Look our new presentation video about Packaging Machinery. 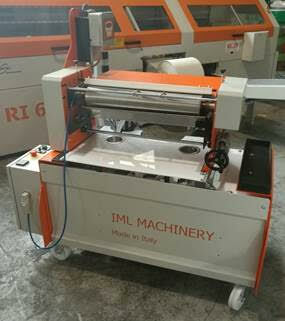 This machine can make “V” or “U” shaped grooves on the cardboard. 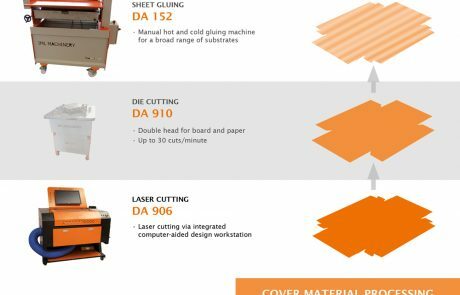 The operator feeds manually the cardboard sheet in the grooving machine, after adjusting the requested distance and depth of the creases. 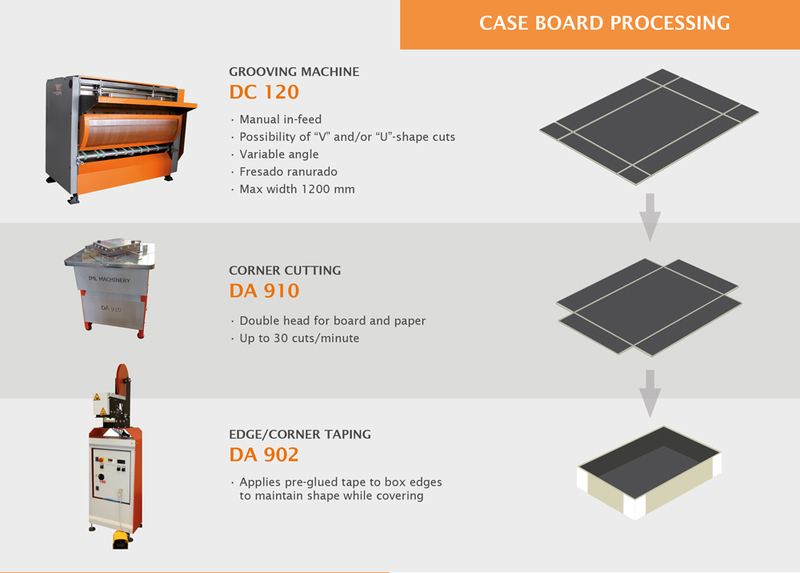 The machine will transport the board through the grooving station and deliver it to the operator’s side. The cut-off chips will be ejected on the rear side. Overall dimensions: L= 1700 mm; P= 1300 mm; H= 1400 mm. 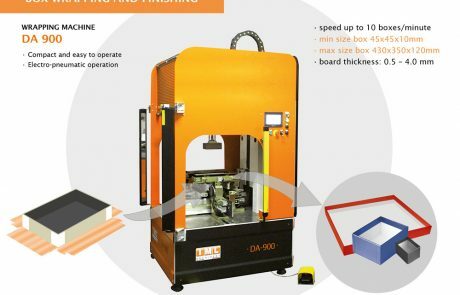 This machine can make “V” or “U” shaped grooves on the cardboard. The operator loads the cardboard sheets in a pile to the hopper , then he adjusts the distance of the grooving knives and the depth of the groove,and starts the working cycle. The final product will be delivered on the front side of the machine while the cut-off chips will be ejected on the rear side. 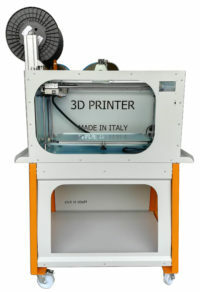 Overall dimensions: L= 1700 mm; P= 2100 mm; H= 1500 mm. 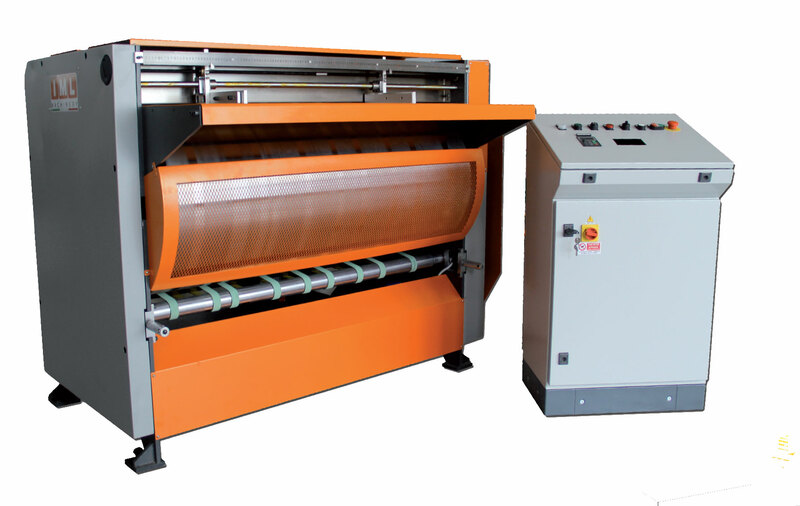 This machine is equipped with 1 set of Knives for V cut to be chosen between 85°-105° or 100°-130° on request. 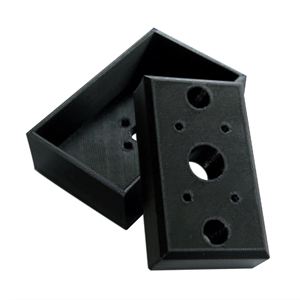 Dimensions: L= 1200 mm; P= 700 mm; H= 1150 mm. This machine can make “V” or “U” shaped grooves on the cardboard. 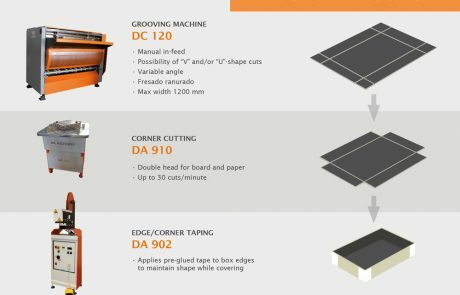 The operator loads the cardboard sheets in a pile to the hopper, then he adjusts the distance of the grooving knives and the depth of the groove,and starts the working cycle. 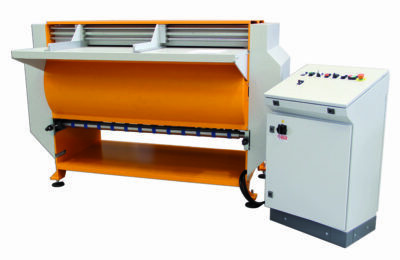 The final product will be delivered on the front side of the machine while the cut-off chips will be ejected on the rear side. 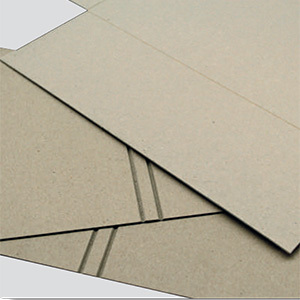 Cardboard thickness: 0,5 to 4 mm. Voltage: 400 Volt 3 phase – 50 Hz. Overall dimensions: L= 1950 mm; P= 2100 mm; H= 1650 mm. 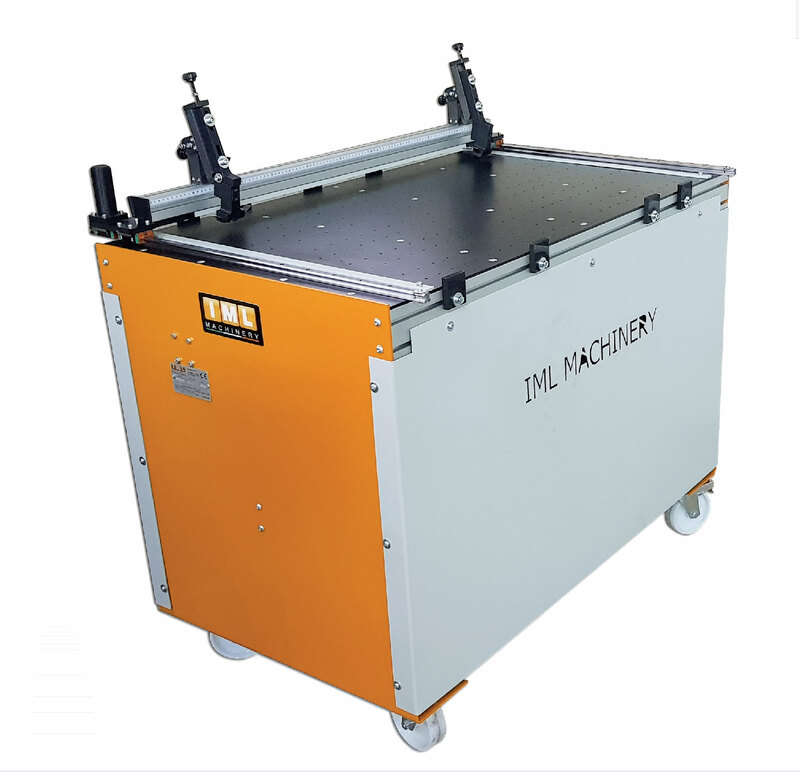 This machine can be used to cut the corners of the cardboard to be used for rigid box manufacturing, after the grooving process. The second head can be used for paper cutting whereby the knife can be provided on the specifications of the customer. 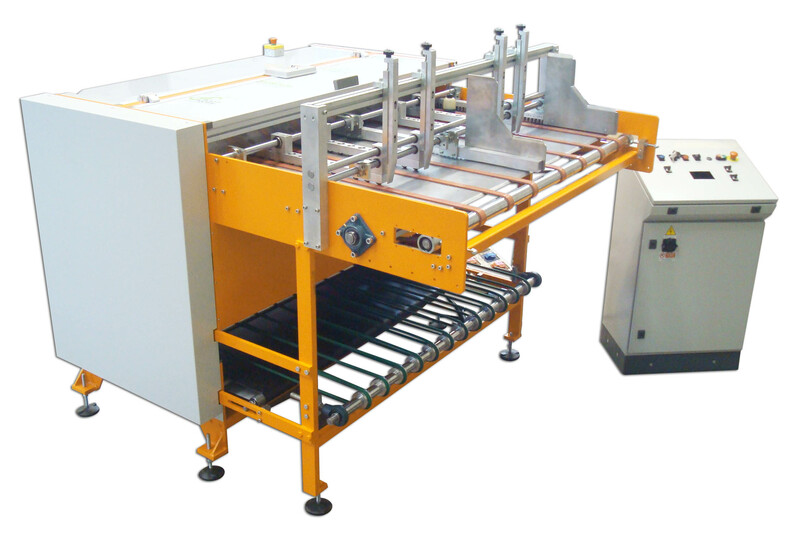 This semiautomatic machine is used for application of a pre-glued paper strip on the edges of cardboard boxes. 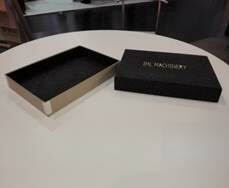 This allowes to keep the box in the right position for further covering and gives additional strength to the box itself. 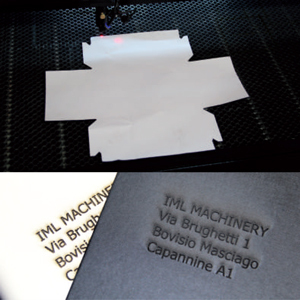 The paper is cut to required size as programmed and pressed on the 4 edges of the machines one at the time. All the operations (length of the paper, temperature and dwell time) are set in the computer control. This electric 3D printer is used for making plastic components. The operator makes the drawing on the PC connected to the machine and equipped with a special program. It is possible to set the speed of the printer and optimize the quality of the final product according to specific requirements. 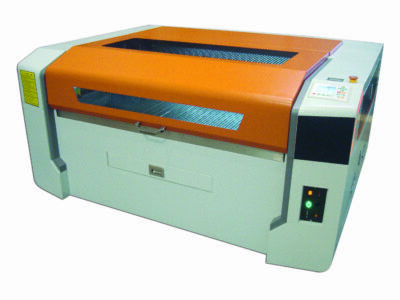 The machine can work also in remote mode so that it can be connected directly with the manufacturer to download the file with the drawing of the item to print. Overall dimensions: L= 1300 mm; P= 800 mm; H= 2100 mm. 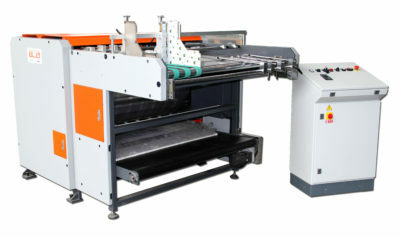 The machine is equipped with a computer to make the drawings, projects, logos etc.. The operator sets the power based on the type of the material used. 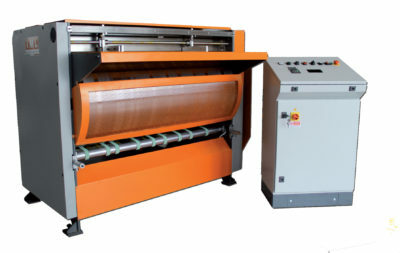 This electric machine has a system for fume exhausting. DA 175: 1300 x 750 mm x H 1320 / Weight: 220 kg. 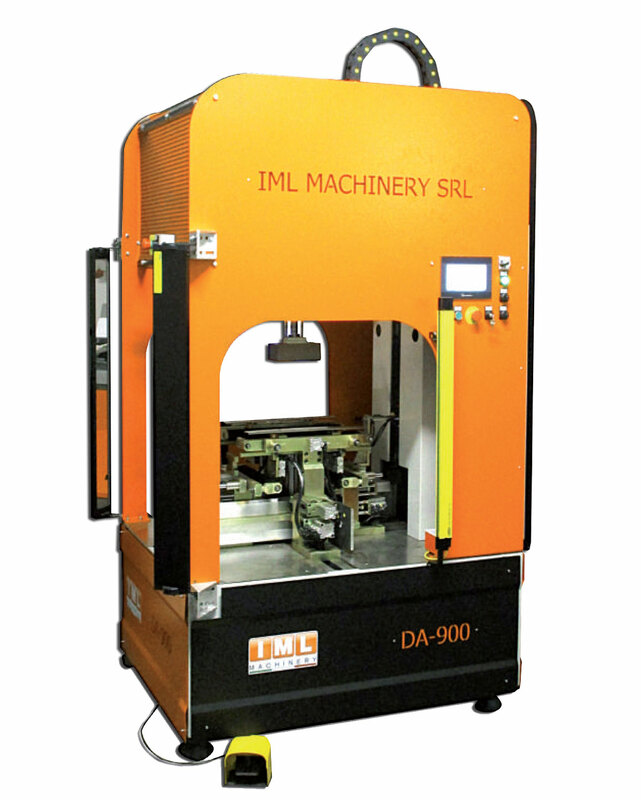 DA 1110: 1550 x 750 mm x H 1320 / Weight: 250 kg. Voltage: 380V 3 phase +N or 220 volt single phase. Warehouse compartments for paper and cardboard. Programmable timer for automatic glue ignition. Variation of electronic speed with inverter. 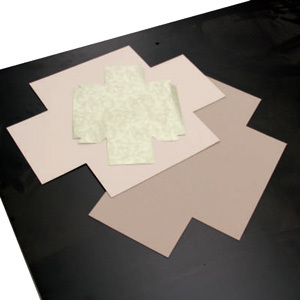 Reference teams for inserting sheets. 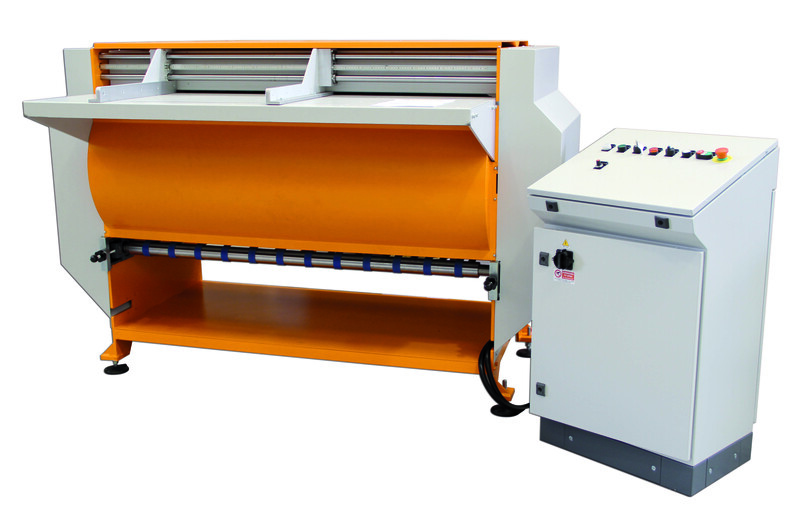 Glue heating tank with pneumatic pump and automatic viscosity control. Inverter version Power supply 220 Volt. Standard version 380 Volt power supply plus Neutral. Roller hubs with self-cleaning scrapers. Hot glue pan in bain-marie. 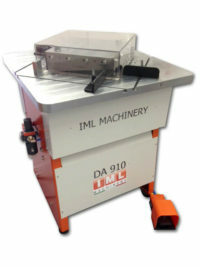 This compact and simple machine is a good choice for small and medium producers of high quality boxes. 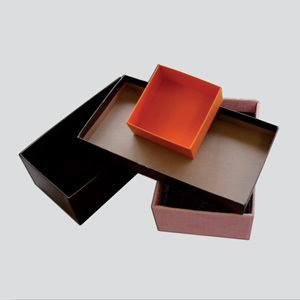 The operator needs to feed the pre-formed box which has previously been assembled on the bottom with the pre-glued cover material. 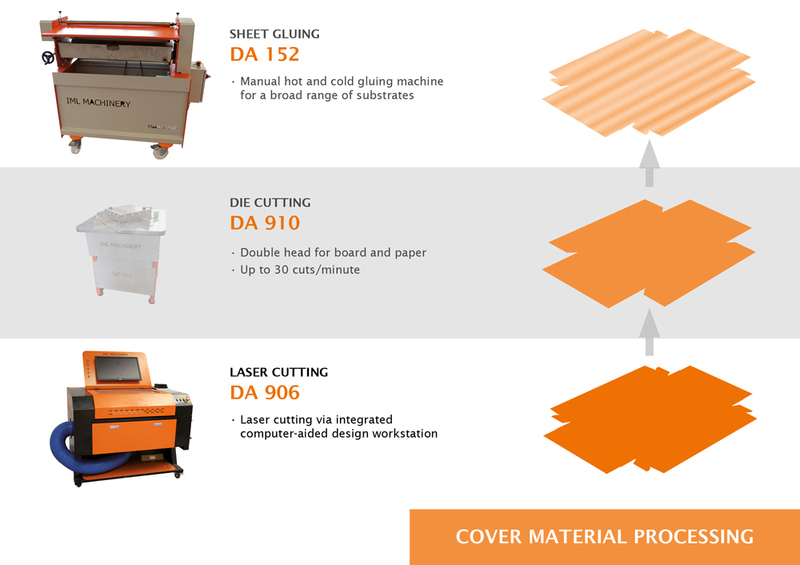 When the automatic cycle starts, accurate outside and inside wrapping and pressing are performed automatically, and the finished product will be automatically released.